The Canadian National Exhibition is Canada’s oldest and largest fair. It began in 1879 and attracts over 1.5 million people over 18 days each summer. 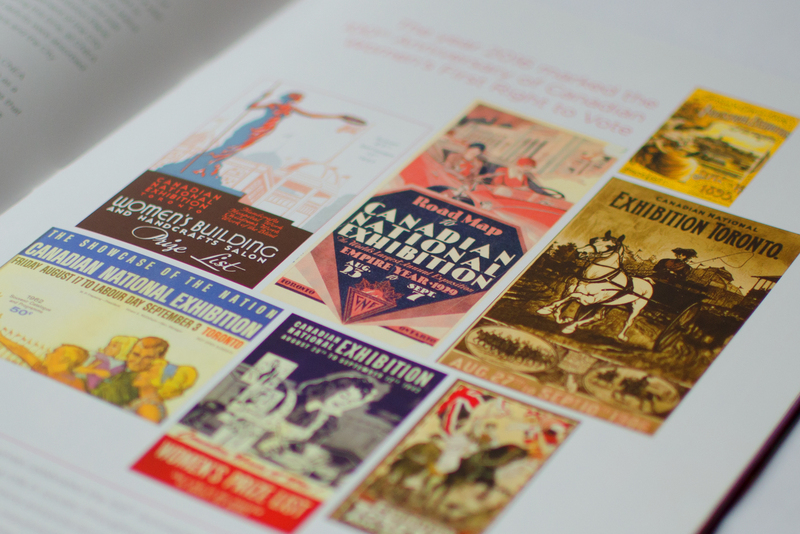 The fair has evolved over the years to respond to the changing interests of attendees, the advancement of communication media, and shifting demographics in the Greater Toronto Area. 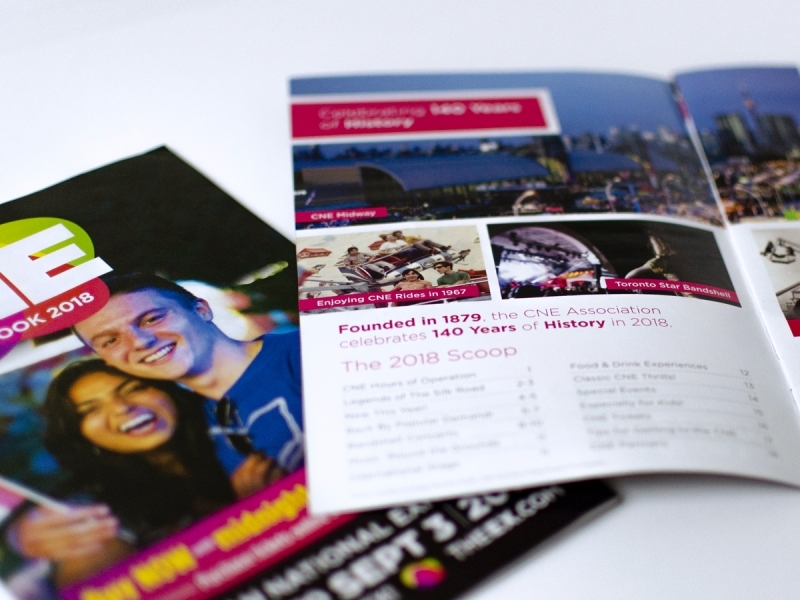 Fifty years ago, the CNE was the showcase for new products and technical innovations, but television and the internet are now the primary sources for that information. The fair retains its agricultural roots, but now focuses on its entertainment value: over 1,000 performers and entertainers all included in the price of admission. One of the CNE’s key challenges has been to overcome the powerful memories that Torontonians have of the CNE of their youth, and to drive attendance by young adults and the GTA’s growing population of new Canadians. Field Day recently completed our 13th year as the Agency of Record for the CNE. 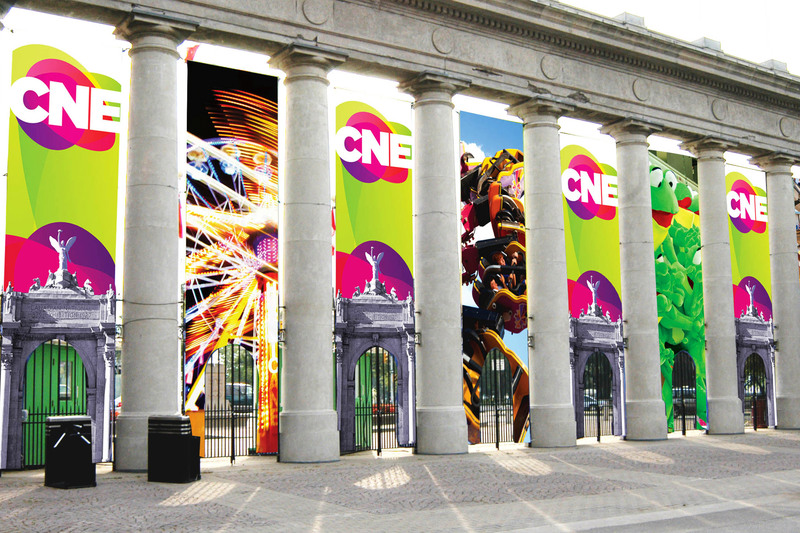 In 2010 we rebranded the CNE, including a new logo and creative platform. The intention of the rebranding was to position the CNE as a progressive, modern attraction, and to build relevance with young adults. 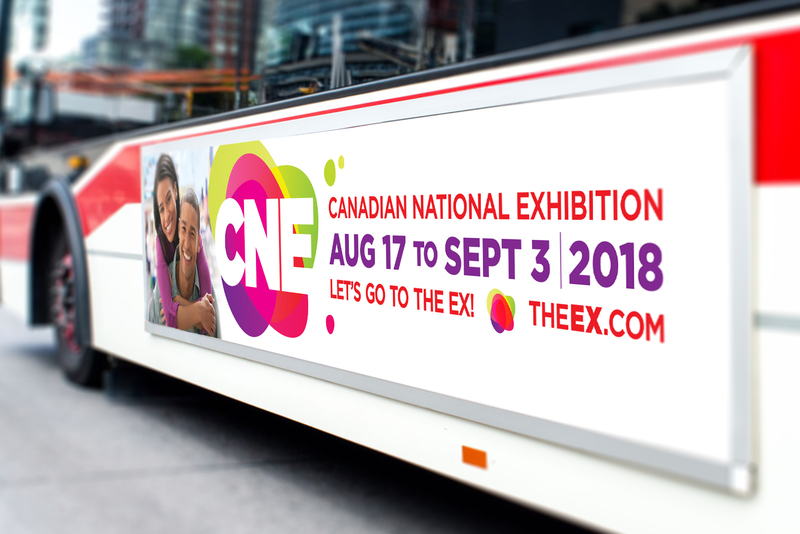 The rebranding also put the focus on the CNE’s core value proposition: the quality and range of entertainment included with the price of admission. All advertising (print, radio, video, etc.) 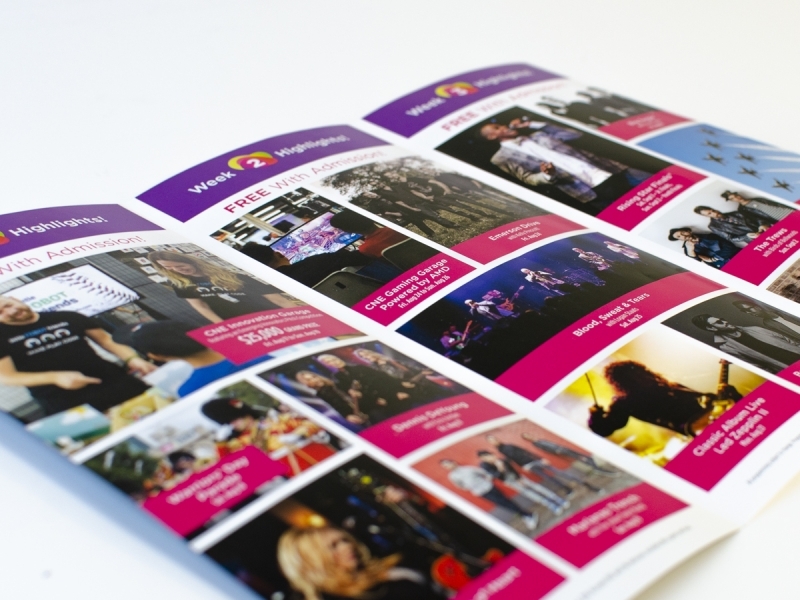 leading up to and during the fair focuses on the upcoming concerts, shows and activities. Field Day also developed unique out of home promotions such as the “subway singers” – 4 seemingly unrelated subway riders who spontaneously broke into a performance of the CNE theme song. The CNE has seen increases in attendance most years since 2010, and now boasts the highest attendance since the early 1990s. Development of brand platform including CNE logo and creative environment. Design strategies to improve the logic and organization of detailed information, and to consistently convey the CNE brand experience. 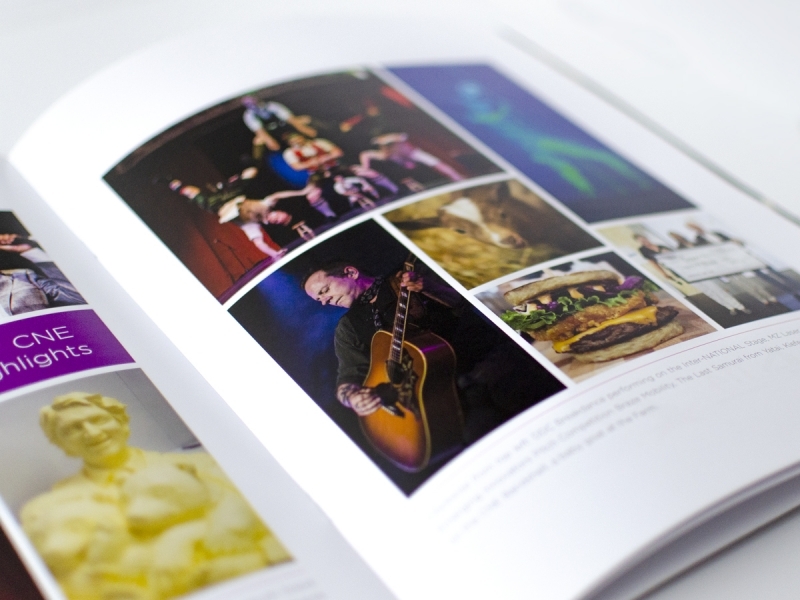 Design and production of hundreds of marketing pieces each year, including print advertising, radio, video, online, out of home, direct mail, guerrilla marketing, venue collateral and signage.